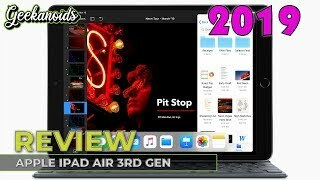 After the release of iPad Pro, the next tablet from Apple is expected to be the Apple iPad Air 3. 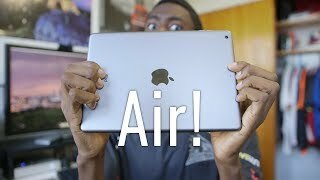 Before we get to know more about this spec heavy device, let’s take a look at the Apple iPad Air 3 Kuwait price first. The starting price of the upcoming iPad Air is expected to be around 100 KWD for the 32GB Wi-Fi version. Now let’s see if it’s worth waiting for the Apple iPad Air 3 release date Kuwait or not. Apple has not confirmed any of the leaked information officially so take these info with a grain of salt for now. 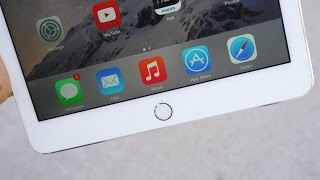 Following the screen size of the Apple iPad Air and iPad Air 2, the iPad Air 3 is expected to feature a 9.7-inch screen. However, it’s expected to show 4K resolution, better color accuracy than its predecessor and 3D Touch technology which we saw in the iPad Pro recently. It’s not expected to change much design wise as it’s already 6.1mm thin, but what we do hope to see is a better battery and less bezels. It is possible that the device will be running iOS 10 out of the box if it’s not released too early in 2016. While there won’t be any major changes externally, some major changes are expected in the hardware. 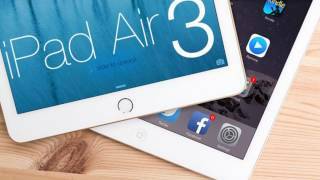 The iPad Air 3 is expected to pack an A10 or something similar to A9X which will be paired with either 2GB or 3GB of RAM. Another major change is expected in the camera department. 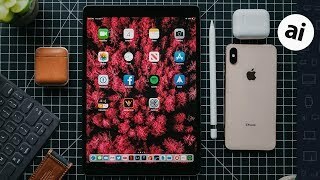 Earlier rumors suggested that the iPad will show up with a 13-megapixel rear camera but it’s not really believable considering Apple’s history. Other notable features to look forward to are: Touch ID finger print sensor and multitasking improvement. For those who are looking for Android tablets can check out the Google Pixel C or Samsung Galaxy Tab S2. 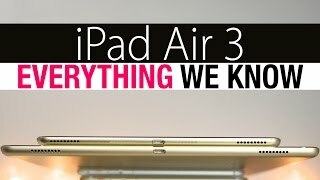 The release date of the Apple iPad Air 3 release date Kuwait is still a mystery. 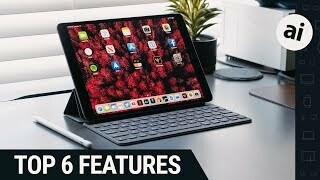 However, if you are satisfied with the Apple iPad Air 3 Kuwait price and want to purchase one, you can look out for this tablet in the market in March 2016.